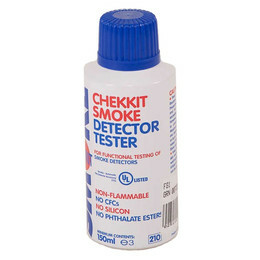 CHEKKIT® SMOKE is a hand-held functional tester of ionisation and optical smoke detectors. 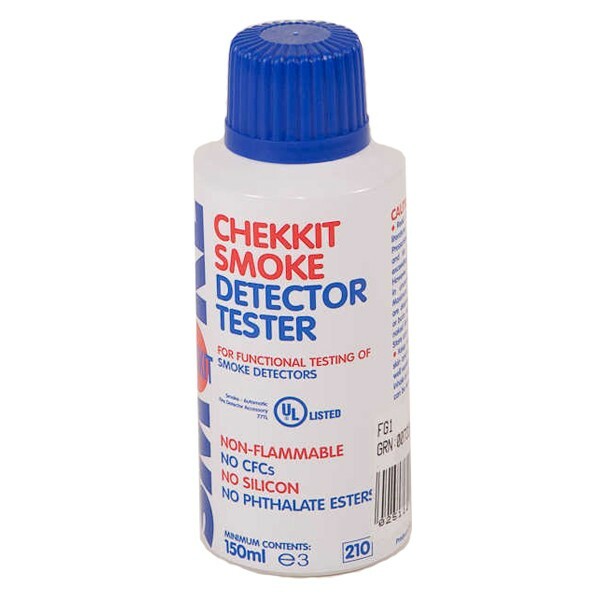 A quick one second spray from floor level provides a safe, reliable and economical method of testing. **Please note we cannot ship any aerosols outside of the UK mainland when ordered via the website.